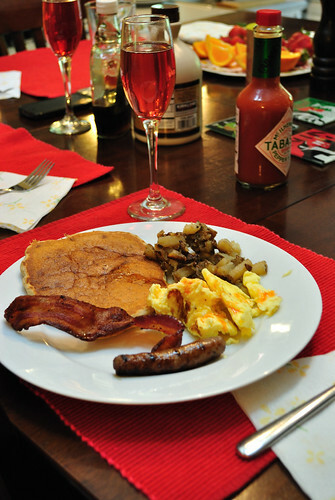 apple gfree pancakes, potatoes, eggs, and sausage. Mmmm, delicious. 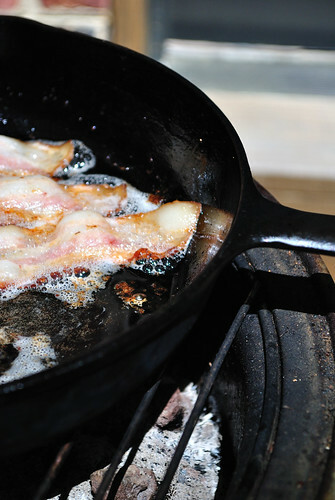 I love any holiday that involves bacon and pancakes. When I was a kid, Easter revolved around eggs. Dying eggs, hiding eggs, chocolate eggs, and eating eggs. Anyone else remember always having tons of hardboiled eggs the day after Easter? Hardboiled eggs are pretty boring on their own but they are the main component of one of my favorite snacks ever - deviled eggs. 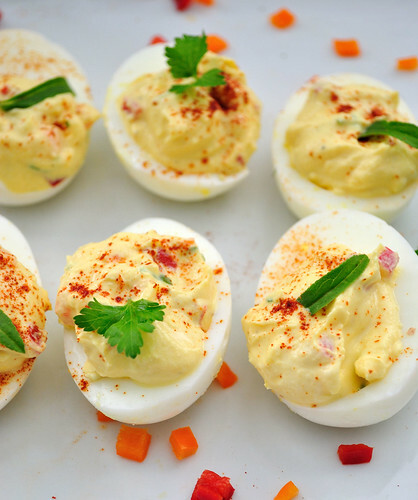 I absolutely adore deviled eggs but they have a tendency to be no-so-healthy thanks to a hefty dose of mayo. While a little mayo in moderation is fine, I'm not really fond of it and honestly, who eats just one deviled egg? Not this girl. 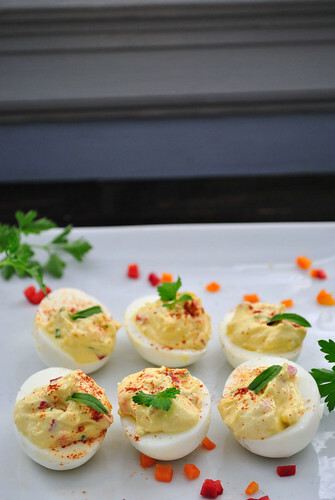 So in the spirit of Easter and everyone's plethora of leftover eggs, I decided to make a healthier deviled egg. 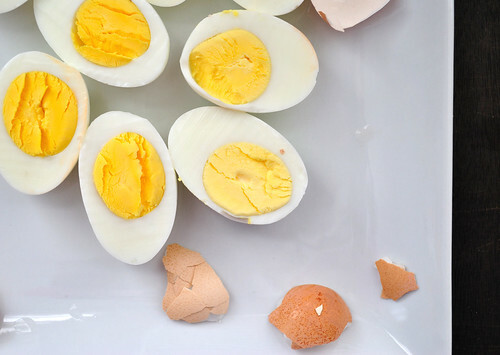 These delicious little eggs use plain Chobani greek yogurt in place of mayo, making them a great protein packed snack. I made them a bit more exciting with some finely chopped peppers and herbs from my new herb garden (my Easter gift from my mom!). So if you're faced with a fridge full of hardboiled eggs and want a healthier, delicious deviled snack, give these a try. 1. 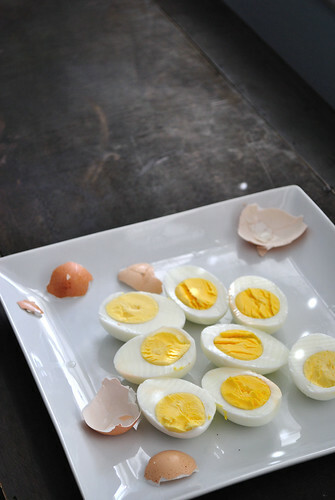 Hardboil eggs, carefully peel, and cut in half. Place whites on a plate and yolks into a bowl. Set aside. 2. Add remaining ingredients to yolks and whip with a whisk or fork until smooth and creamy. 3. 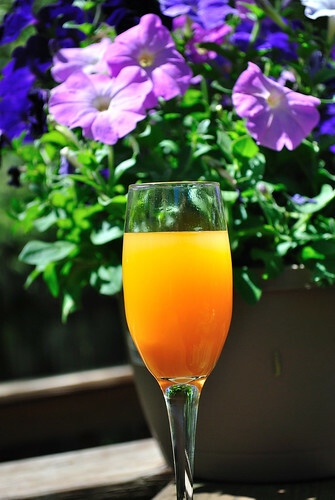 Place a heaping tablespoon or so of yolk mix into egg whites. 4. Top with herb garnish and a sprinkle of paprika of course!